Before reviewing any product I try to use it extensively for at least a month. Being a long time user of original TomTom Spark I was excited to take new Spark 3 for a ride. On one hand, I am extremely disappointed because most of the changes TomTom promised during last year are still missing. On the other hand, launch of this new device resulted in price slash of old model, which is great opportunity for those in market to buy fitness tracking watch. And that’s it. Although all features are improvements, none of them is truly a difference maker. 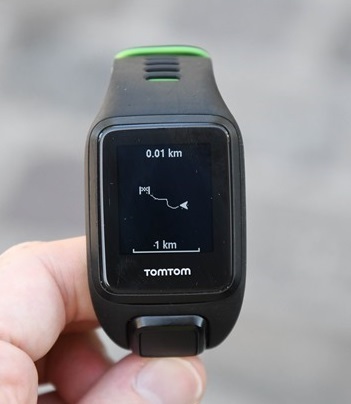 Especially when you take price into consideration, buying old version of TomTom Spark from this link is no-brainer. Long time to get GPS signal – if you are in a new area it may take up 10 minutes to get GPS signal. So, yeah, if this upsets you – definitely skip this product. If you are often running in the same area GPS caching will do the trick and in most cases TomTom Spark will pinpoint your location 10 seconds. Heart rate tracking only truly works for running – for all other activities HR is definitely off. For example, when you are tracking heart rate during weightlifting you’ll quite likely experience this. Also, I’ve read a review where customer was complaining that HR tracking is off for swimming. I mean, I understand that some people have high expectations, but be realistic ;). In a nutshell expect that HR monitor on this watch will give you pretty accurate reading whenever your wrist is in “I’m running” position; for all other positions it’ll be off. Activity tracking is not top notch – sleep tracking and calorie counts are definitely little bit off. Tracking steps on the other hand is OK.
Music is not that useful – while prospect of not carrying phone with you sounds great (and was one of the main reasons why I purchased this watch), I actually never used it after first week. First, you need to transfer music (or in my case audio books) through mentioned USB cable. Second, only MP3&AAC are supported. Third, controlling playback is done through buttons on the watch – not really that user friendly. So, in the end, if I was buying TomTom Spark I would definitely go with Cardio only to save money. I currently use Moko adjustable belt to carry my phone – it’s simple, it works and is only $7.99. Conclusion: if you are able to get TomTom Spark for $139 – get it. I do like it and use it every day. It’s pretty stylish, works well and battery life is pretty good. 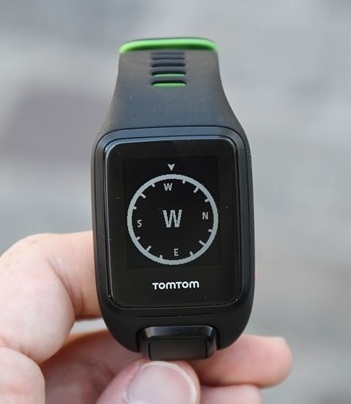 Too bad TomTom is selling it for $250; at that price point you may as well look at other high end watches. In the end, it’s your decision.